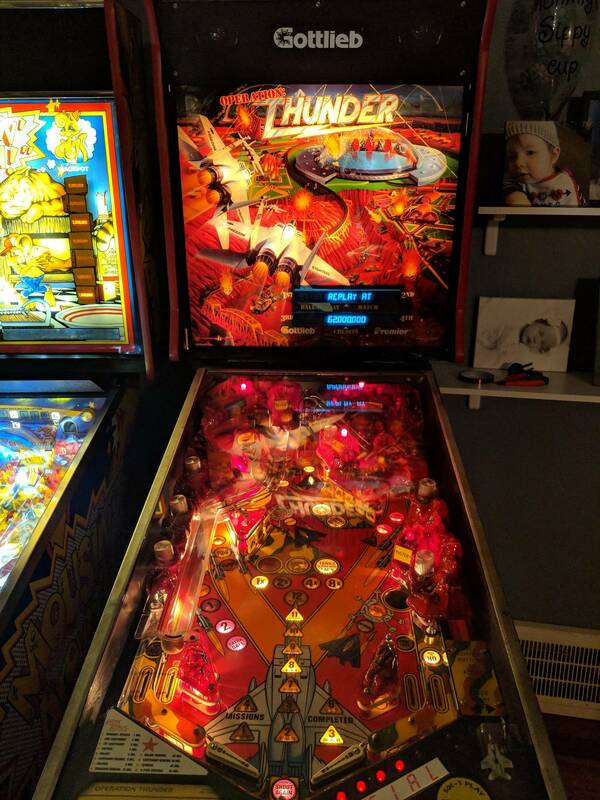 Selling a nice example of an operation thunder. 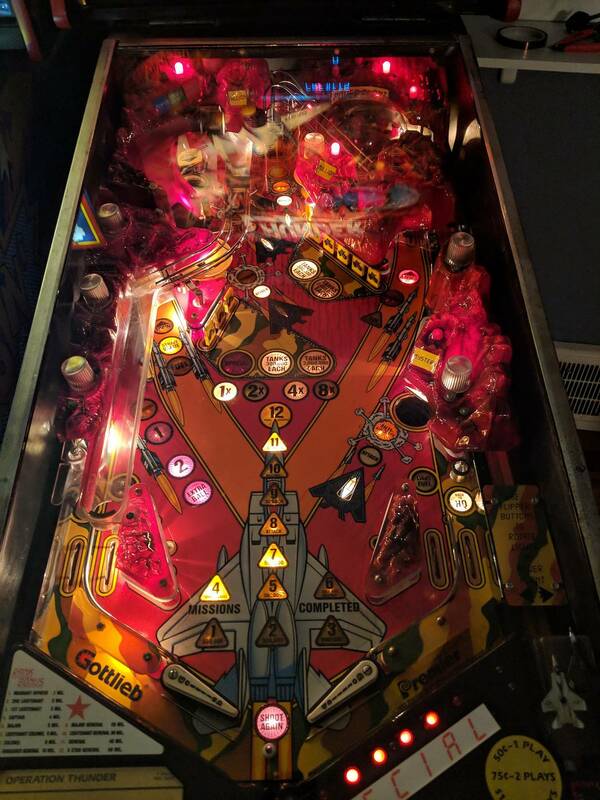 Everything works, playfield is nice. No cracked plastics. Selling to finance a full restore on a game of mine. Don't really want to sell but id rather finish my project. Bump. Any offers? Extremely under rated game!